Create Animations with Canva – New Feature! 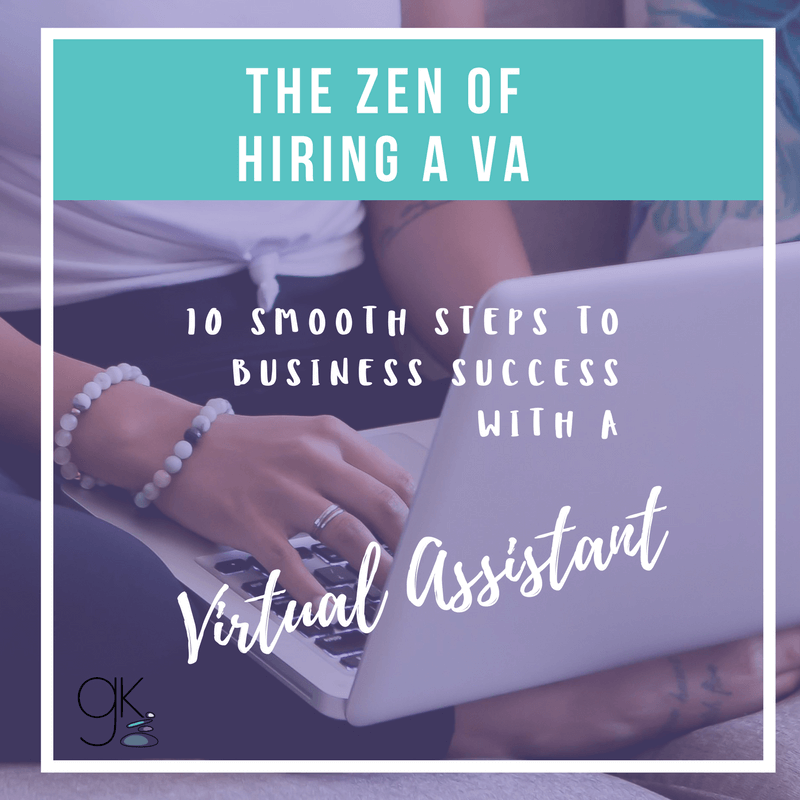 These 10 smooth steps show you how to begin working with your new VA in a harmonious, productive and Zenful way. Sound good? Grab it now! Success! Now check your email to grab your guide. The Wellness Editor & VA provides Virtual Assistance, Content Management and Copy Editing for Women Wellness Entrepreneurs. Gemma King is based in Sydney, Australia. Serving Australia, New Zealand, USA, UK, Canada and the world. Powerful business support for holistic health, fitness and spirituality. © The Wellness Editor 2015–2019. All rights reserved. Ready to rock your world with a Virtual Assistant? Hiring a VA can feel daunting. Follow these 10 smooth steps to bring in your new team member in a productive, Zenful way. Sound good? Grab it below. By requesting this guide you'll be added to The Wellness Editor & VA mailing list. You can unsubscribe at any time. 100% privacy. Your info is safe.